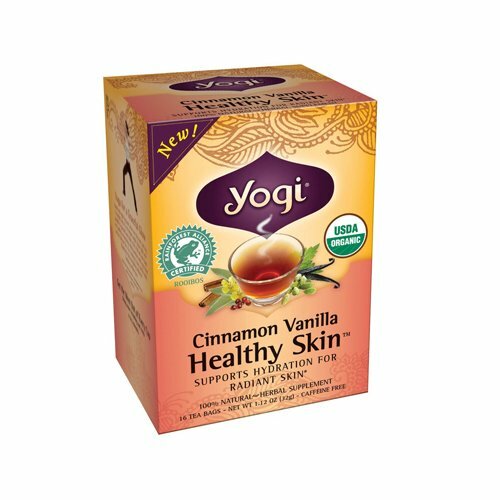 Bulk Saver Pack 36x16 BAG: Yogi Teas Cinnamon Vanilla Healthy Skin Tea - 16 Tea Bags by YOGI TEAS at Rae Of Sunshine Life. Hurry! Limited time offer. Offer valid only while supplies last.